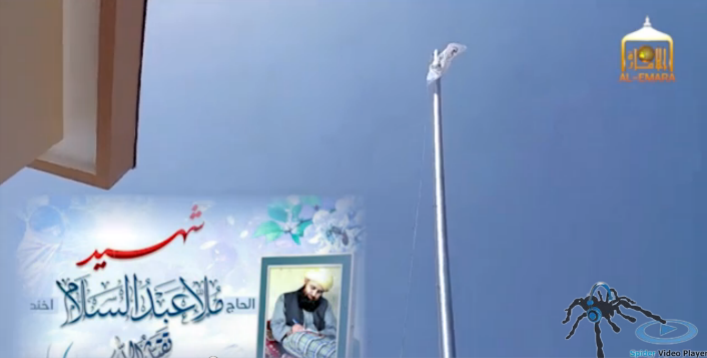 A Taliban fighter raises the flag over Qala-i-Zal’s district center. The Taliban is making another push to take control of the northern Afghan city of Kunduz and has taken one of Kunduz province’s seven districts during the past several days of fighting. The province has been a focal point of Taliban operations for more than two years. Taliban fighters overran Qala-i-Zal’s district center over the weekend and raised their flag over the administrative complex on May 6 after what appeared to be minimal resistance by Afghan forces, according to a video released by the jihadist group. There was little damage to the administrative complex and Afghan forces and personnel based there appeared to have fled hastily. Afghan officials admitted that Qala-i-Zal has fallen to the Taliban but state they will retake the district center in the near future. Afghanistan’s interior minister claimed that five Taliban commanders and 32 fighters were killed in airstrikes in the district the day after it fell, according to Khaama Press. Qala-i-Zal borders Tajikistan, and the taking of the district prompted the Taliban to attempt to reassure neighboring countries that it is not interested in interfering with them. 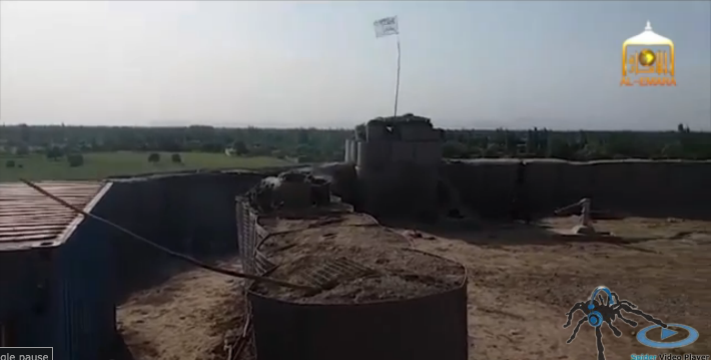 In addition to the fighting in Qala-i-Zal, the Taliban is threatening to retake Khanabad district, and has blocked the highway between the district and Kunduz City. The Taliban claimed it has killed 25 Afghan security personnel and destroyed 11 “tanks,” which are most likely armored vehicles. The Taliban claims cannot be independently confirmed. Prior to the renewed push to take Kunduz, the Taliban, in a statement released on March 26, claimed it controls 60 percent or more of six of Kunduz’s seven districts (the Taliban did not provide an assessment of Kunduz district). 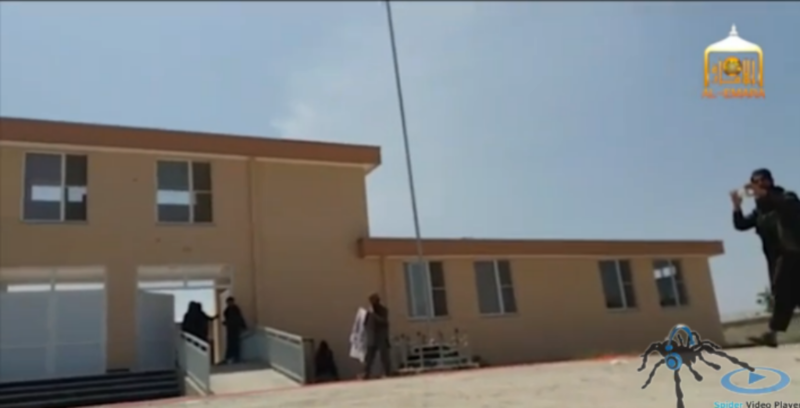 According to the Taliban, 95 percent of Dasht-i-Archi and Char Dara – except for the district centers – are Taliban controlled, plus 80 percent of Khanabad – including the district center – is in the Taliban’s hands, while 70 percent of Qala-i-Zal and Imam Sahib, and 60 percent of Aliabad is run by the Taliban. The Taliban has put significant effort and resources in its efforts to take control of the province. Kunduz is far from what are often considered to be the center of the Taliban power: the southern provinces of Helmand and Kandahar. 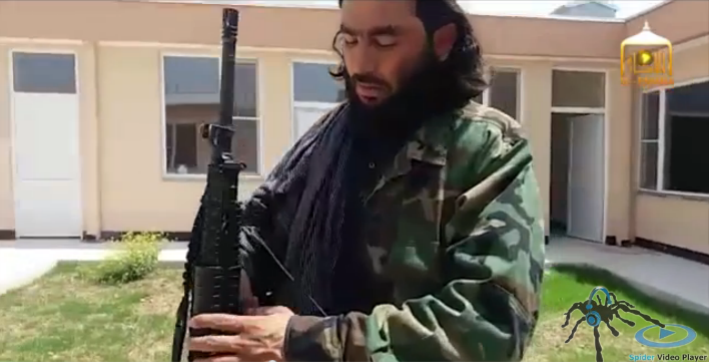 The Taliban presence in Kunduz and other northern province shatters the image of the Taliban as a southern power comprised of Pashtun nationalists. In Kunduz and other northern provinces, the Taliban draws fighters from an array of ethnic groups. Kunduz City is the only major Afghan city to fall to the Taliban since US forces entered the country in 2001. The US killed Salam in an airstrike on Feb. 26 in Aliabad district. General John Nicholson, the commander of US and NATO forces in Afghanistan, called for the Taliban to reconcile with the Afghan government while announcing Salam’s death, but the Taliban immediately dismissed his call for peace. Salam has not been forgotten by the Taliban. In its video on the capture of Qala-i-Zal, the Taliban honored Salam’s contribution to the fight in Kunduz, and displayed his image as Taliban fighters raised the group’s flag over the district center.